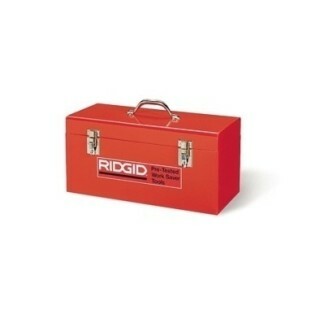 A wide selection of tool storage bags and totes to meet your specific needs, with a tough construction for a long life. 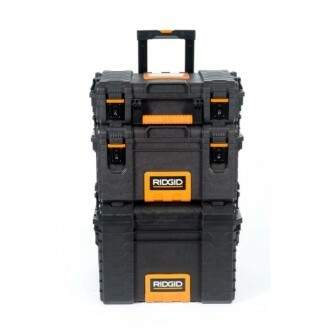 This RIDGID Gear Cart is suitable for a wide range of storage options with RIDGID Professional Organiser Tool Box and Medium Tool Box. 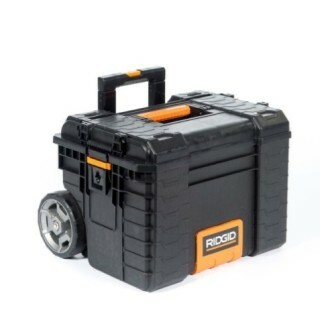 It is designed for heavy-duty use, featuring and integrated tool bar, central locking mechanism, and sturdy metal telescopic handle and wheels.